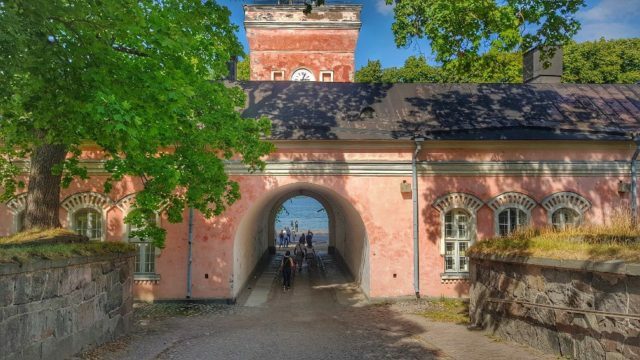 Visiting Helsinki: is it Overrated or Worth a Visit? When asked by people what are my worst countries I’ve been to, I always get mind-blinded by the thought of having to choose even one. 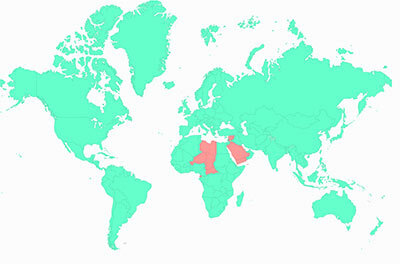 Sure there are countries I prefer to others, but places I hate? I don’t really have any. 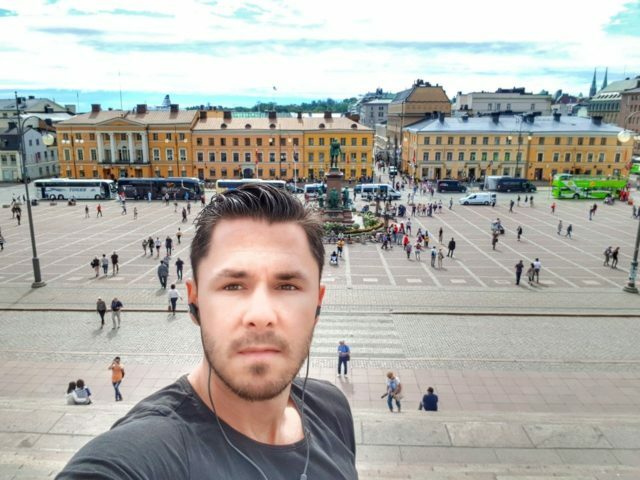 People think I am usually too positive on my outlook of most cities I go, but in the case of Helsinki, I must be honest with myself: I cannot see the hype. So why are tourists flooding the city? 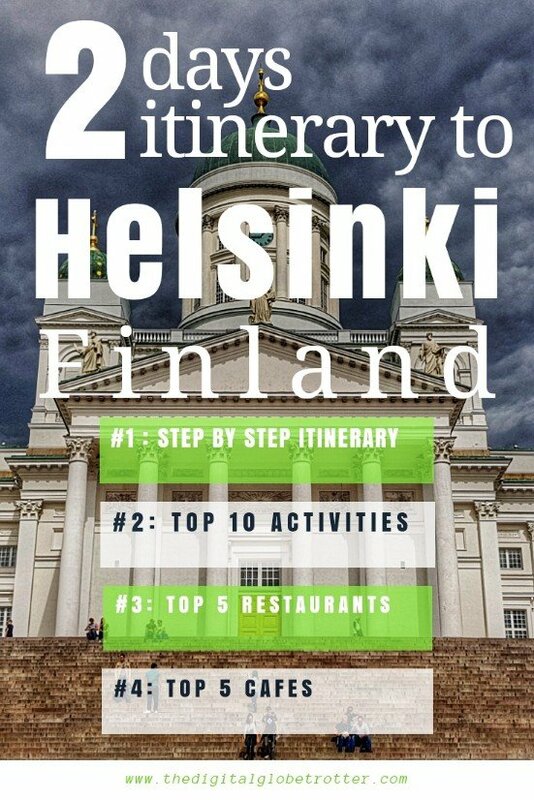 1 Is Helsinki Tourism Hype Justified? 2 But why are so many tourists heading to Helsinki? 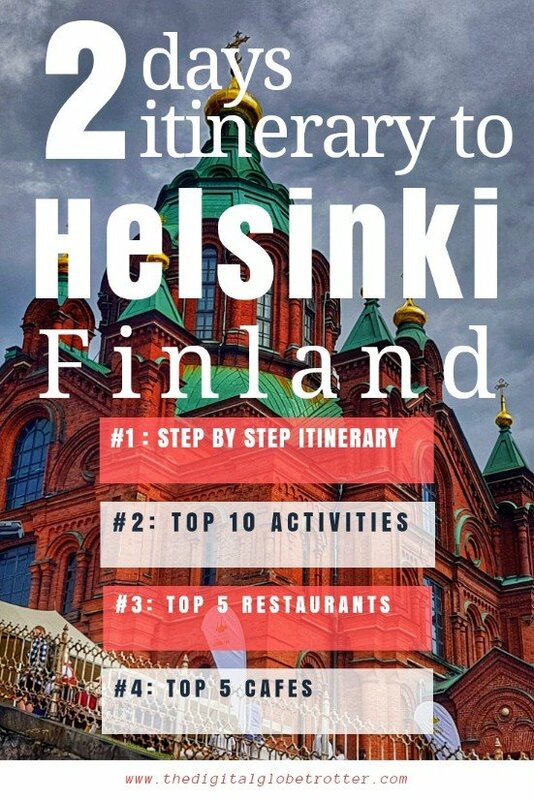 3 Is Helsinki Worth visiting? 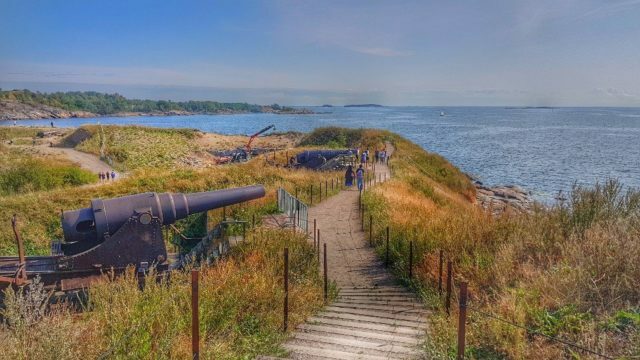 Is Helsinki Tourism Hype Justified? 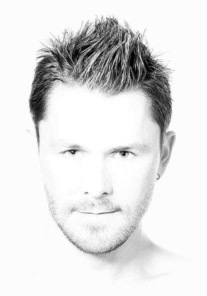 Don’t get me wrong, I love Finnish people, one of my favorite people in Europe! I love their humble mentality and their passion for hockey (hehe). But as a world traveler, arriving in Helsinki is always a plain experience. 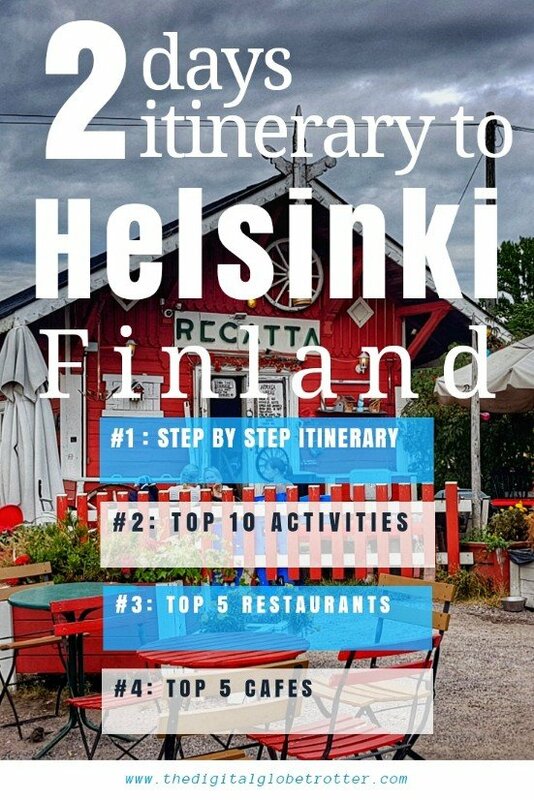 I’ve visited the cities half a dozen times, and I just can’t find many reasons to justify a worthwhile visit in Helsinki compared to 90% of other European capitals and even second-tier cities in Europe. First, it lacks “the old town” feel that you can get in most European cities, being more of a modern style city. But even seeing Helsinki as a modern destination, I can’t even list enough worthwhile sightseeing content to fill a whole day of interesting visits. 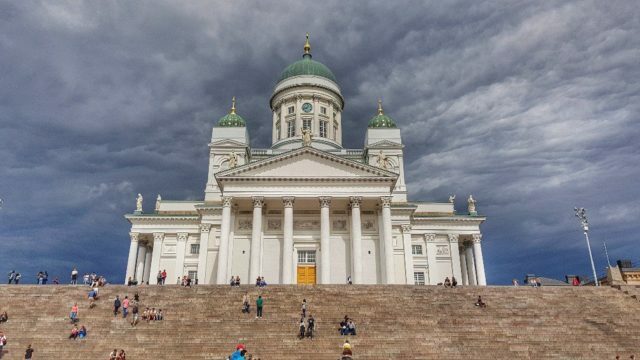 Every travel guide is first going to brag about the Helsinki Cathedral as the highlight of the city. But again, to be honest, it isn’t anything special and looks to me, again, very plain. There are much more impressive and architectural magnificent churches in most other European cities. Tallinn, for example, just a few kilometers south, has a couple of churches that can eclipse Helsinki’s Cathedral altogether. But why are so many tourists heading to Helsinki? I attribute Helsinki’s popularity to the fact it has created a name for itself by being economically good, as well as all the publicity created by being a Capital. People are not trying too hard to find exotic destinations and organized tours will simply go for “what we hear a lot”. So selling a trip to “the capital of Finland, an economic powerhouse of Scandinavia and Europe” sells much more, for example, than a trip to “St-Petersburg under Putin”, just a few kilometers away, but 1000 times more interesting in my opinion. There is absolutely no comparison! The same applies to Stockholm and Tallin or Copenhagen, as a no-brainer alternative to Helsinki. On the other side, Helsinki Airport and Finnair airline have also done a great job in gathering intercontinental flights from Asia to Europe and vice-versa. That has contributed that massive amount travelers and specifically Chinese groups roam the streets of Helsinki in the summer to find something to photograph. Of course, they will find the usual European style architecture compared to modern Asian cities, which will please them. But nothing mindblowing like you will find in places like Paris, Prague or Rome. If its your only choice for a weekend escapade, go for it! Its better than nothing. 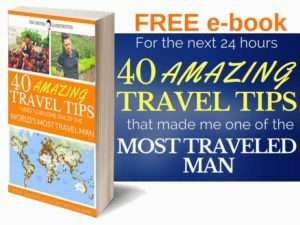 But if you ask me personally, I will highly recommend you do a little more research and concentrate you travel time into some much more worthwhile destinations that are plentiful in Europe! In terms of content, I would rank Helsinki in the lower 10% of European cities for its size. To make matters worst, Helsinki is also one of the most expensive cities in Europe… In terms of Quality/Price, it ranks in my lower 5% of world cities… So, In my opinion, chose another city, such as Tallinn just a few km south, which I ranked my favorite city in Europe in a previous article. Start the day with a strong coffee in downtown Helsinki, before heading to the Tuomiokirkko Lutheran Church, dominating the Senate Square. You can go in (for free) and from up there you have a nice view of Finish life down to the square. 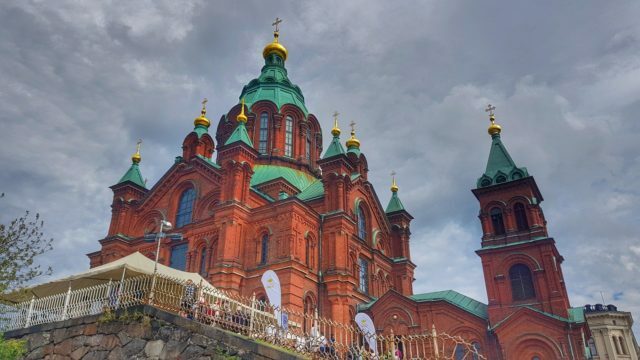 Next stop is the Katajanokka Island where lies its stunning Orthodox Cathedral. Continue walking towards the harbor and enjoy a sunny afternoon around the harbor and city center around The Esplanadi Park. Visit the Helsinki Design District to see why Scandinavian are so good at designing. The Kamppi Chapel of Silence is a great example of modern Scandinavian design. Alternatively, if you want more cultural sights, try heading to the The National Library of Finland or the Ateneum Art Museum. For lunch, try the Hietalahti Market Hall where you can sample local delicacies. On the afternoon, try having a walk around Töölönlahti, a nice area where locals come to jog around the nice pedestrian trails. Back in the Center, have dinner at one of the flashy places on Kanavaranta St, and sample some pubs in the downtown area. On the Second Day, Catch the public ferry at the harbor in direction to Suomenlinna Island which used to be a prison during Finland’s struggle to independence and during Soviet times. Walking around the island and its various sites should take you a day, including a picnic for lunch. 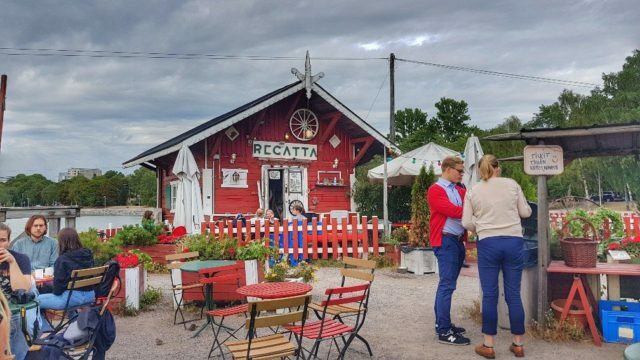 If you make it back to town early, join in a traditional Helsinki Sauna for a truly local experience, or simply go shopping in the downtown area. Alternatively, you can visit the Seurasaari Island and Open-Air Museum. Tagged backpacking, backpackingdream, budgettraveller, digitalnomad, europe, Finland, globetrotter, remotework, Scandinavia, traveladdict, wanderlust.